What would you like to see more in depth during the demo? Find out how to make your recruiting process more efficient! A demonstration worth more than a thousand words! Fill the form to be in touch with one of our consultant and get an online demo of our Applicant Tracking System. "We chose In-recruiting for its intuitive interface, the ability to search candidates by multiple filters, and the unlimited multi-posting of ads on lots of Job boards with just one click. We’re satisfied with the increase in candidates and the improvement in being able to track them." 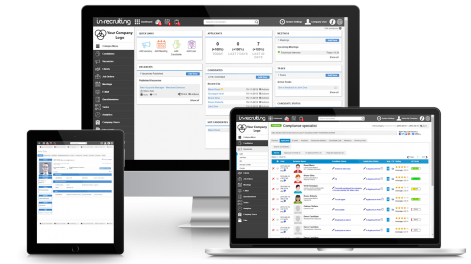 “Thanks to In-recruiting we’ve achieved greater efficiency in the management of the entire recruiting process, from publishing vacancies to searching candidates with keywords, candidate profile sharing as well as the optimisation of cost and time from activating a new vacancy up to the closing stage of the selection." Make your recruiting more efficient!